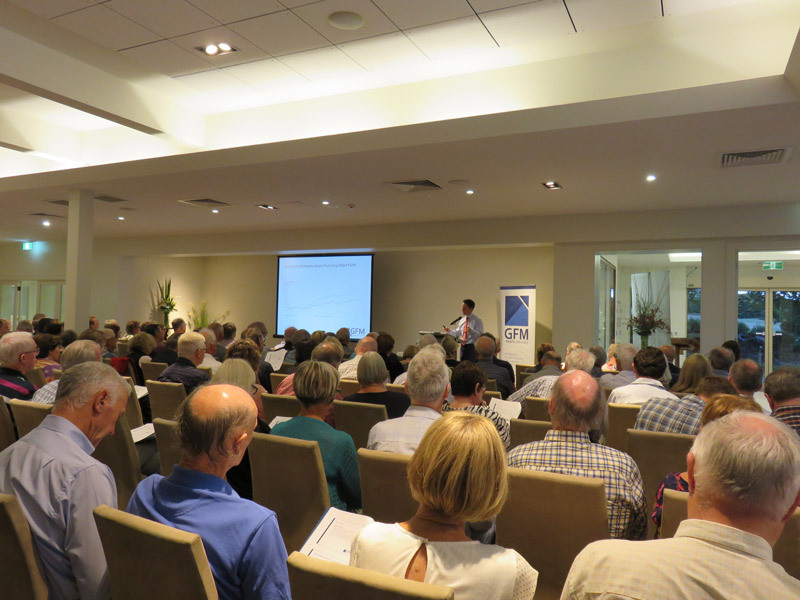 On February 28 we had a packed audience listening to our presentation on “How to Beat the Average Investor”. The presenters were Paul Nicol, Patrick Malcolm and James Malliaros. The feedback from the attendees was excellent.